Photos of our heavy duty, 3' x 3' assault-rifle bullet resistant desk (Patent Pending). Custom Sizes available. Welcome to School Security Solutions LLC. Putting the Shelter in "Shelter In Place". 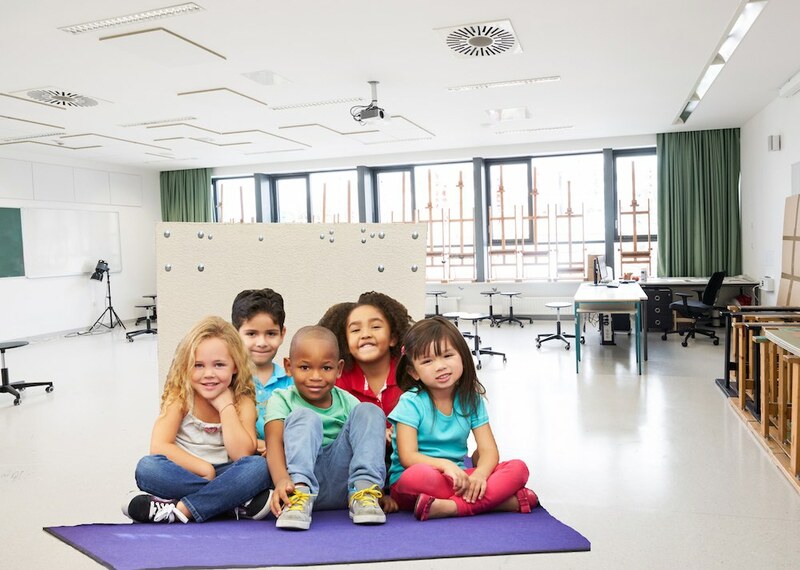 If you are a school that requires students to "shelter" in place during active shooter lockdowns, then you must provide them with adequate ballistic shelter and security door blocks for every classroom. If you are not already providing your students with appropriate ballistic shelter during active shooter lockdown, you may be putting your students' lives at risk and your school administrators and board members into potentially serious legal jeopardy. Unfortunately, standard school doors, drywall walls and desks provide no shelter and can easily be shot through, making students little more than sitting ducks. This is where we come in. We provide the World's first commercially available, highly effective, assault-rifle bullet resistant school desks and tables. Our tables can also be used for businesses or any other venue that faces security threats. Our Patent Pending Bullet Resistant school tables make highly effective ballistic shelters for students and teachers in classrooms. Our desks incorporate UL tested Level 8 ballistic materials and are able to stop virtually all standard hand gun, submachine gun and assault rifle rounds. These include the following lead core, full metal jacket rounds: 22LR, .38, 9mm, .40, .45 ACP, .357 magnum, .44 magnum pistol and submachine gun rounds, all shot gun rounds, as well as the following powerful assault rifle rounds M-16 and AR-15 .223, and AK-47 7.62 x 39. 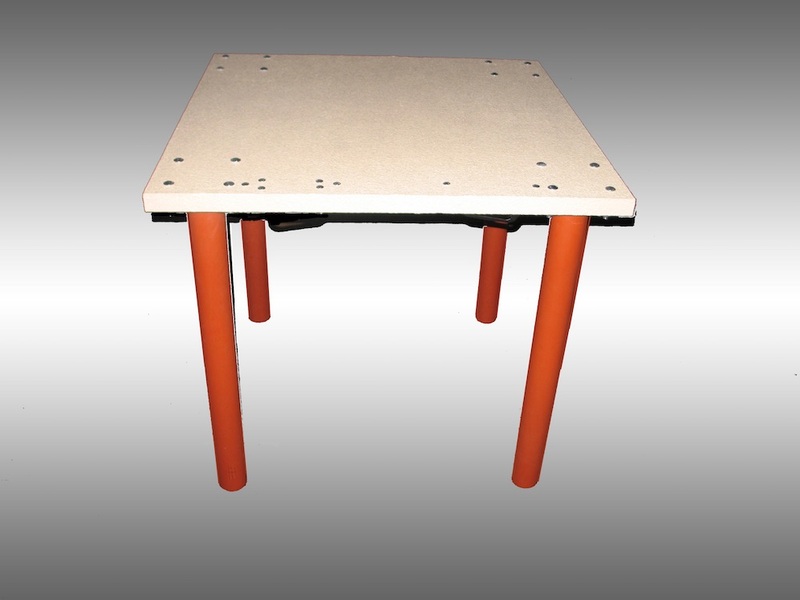 Our ballistic shelter tables are a simple, functional, cost effective solution to modern classroom security needs. 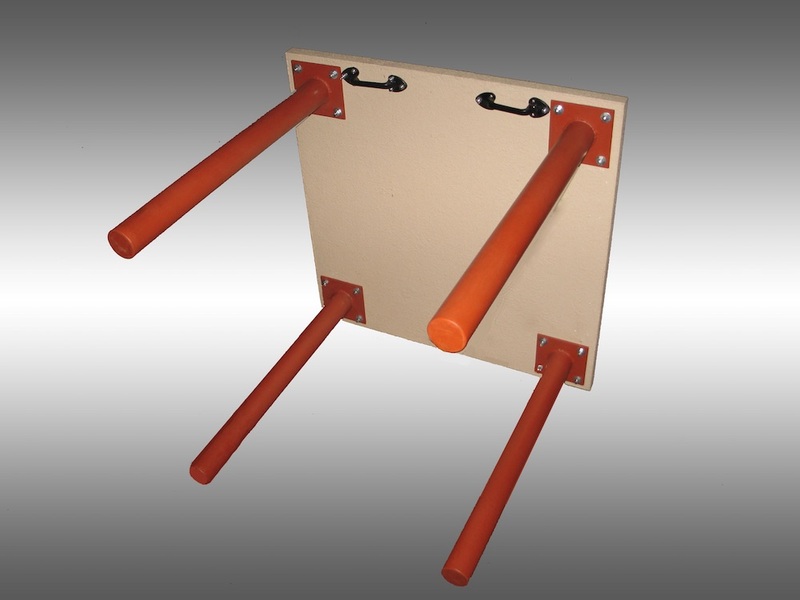 They function as an ordinary school desk until needed, at which time they are quickly turned on their side and used to shelter students and teachers from any active shooter. A single desk can shelter 6 to 8 students. Ideally, a classroom of up to 25 students would have at least three desks that can be lined up side by side with their legs facing the danger. Students sit on the opposite side of the desk with their back to the table (two abreast and up to three to four deep) shielded from the danger. For this, or any 'shelter in place' strategy to work, classrooms obviously must be inaccessible to the active shooter. There are a number of means by which this can be accomplished, including a simple Security Door Stop. Price. The current price for our Assault-Rife Bullet Resistant (ARBR) Desk depends on the number of desks ordered. In general, when you consider that each desk can shelter 6-8 students and should have a life expectancy of at least 10 years, the price works out to less than $0.06 to $0.08 per student per day. 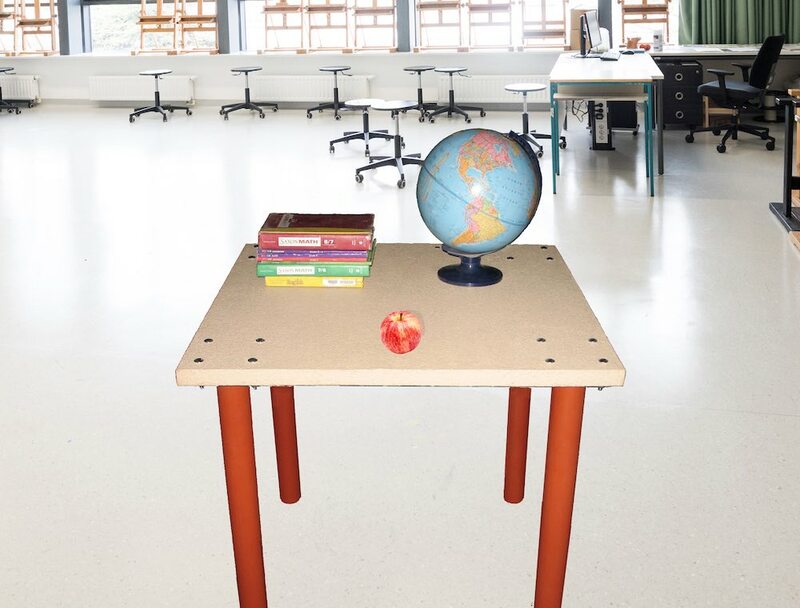 If the desk lasts for 20 years or longer (and there is no reason that it couldn't with minimal maintenance) this would work out to be less that $0.04 per student per day! It is impossible to put a price on the value of a single child's life, but we think every parent can agree that this desk is worth every penny and much more. 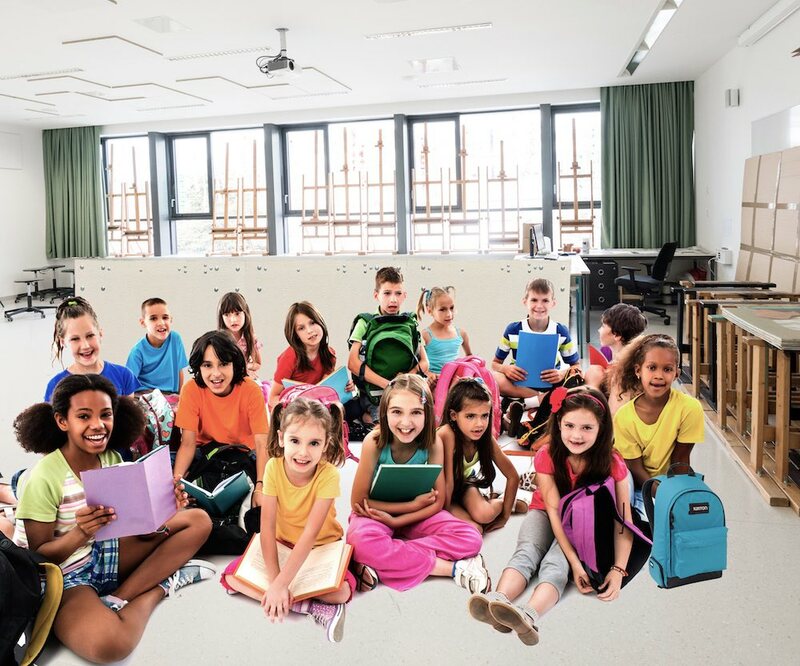 Our assault-rifle bullet resistant desks are one of the best values available today for securing our school classrooms from active shooters. Protect our kids! Contact us today for a consultation or to place your order. NOTICE OF COPYRIGHT: This website and all of its contents are copyrighted. No reproduction without prior written permission from the copyright holder.